Hello everyone! 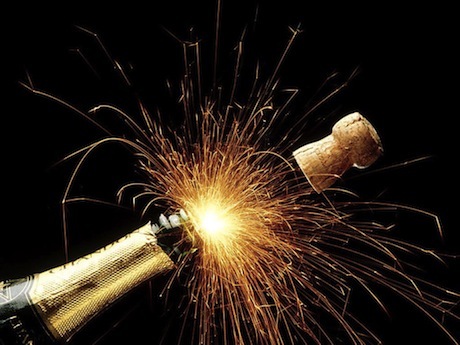 This is just a quick post to let you know the updated publication date for Silevethiel has been set for 12/24. If you were planning on purchasing Silevethiel for a Christmas or Holiday gift, you can do so HERE for 10% off! 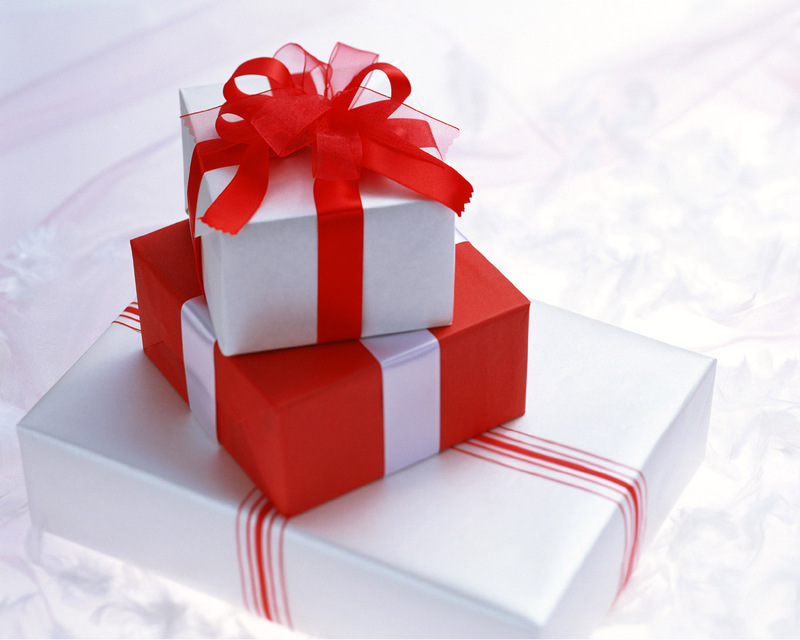 To make the gift extra special, signed copies are available at the regular price. Today begins the final countdown before the release of Silevethiel in Hardback on November 26th! To celebrate and to say ‘Thank You’ to all my fans for your continued support, the eBook of Silevethiel is on sale for 50% off on MyBookOrders.com from now until Nov. 26th. Type the promo code THANK50 during checkout and enjoy! If you would like it personalized/dedicated, please type it exactly how you want it to appear in the comment box during checkout. I’m so happy to be able to offer signed copies to those of you who may want one but can’t attend any of my events. Unfortunately, this is only available for USA customers at the moment, but I hope to be able to offer it worldwide soon! A signed book is a great gift idea for your favorite Fantasy lovers! For those of you not interested in a signed copy, Silevethiel is on sale for $2.00 off the regular retail price! 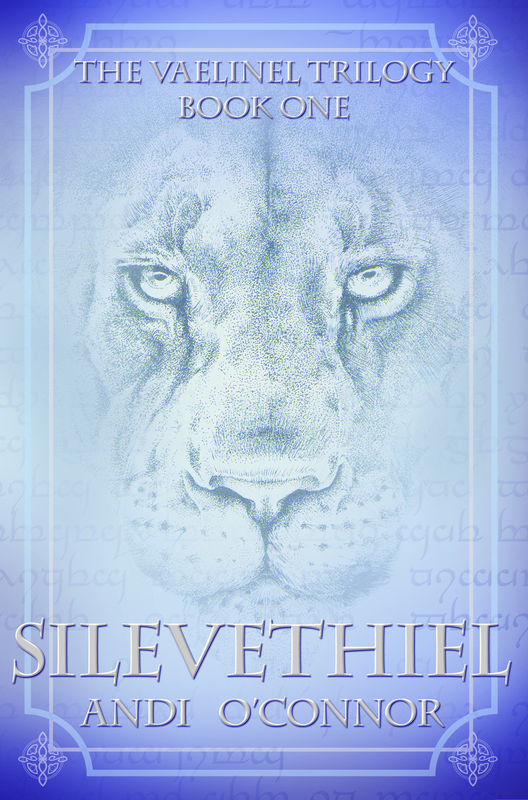 For a limited time, the eBook of Silevethiel will be on sale for just $3.99 on My Book Orders.com! (That’s $2.00 off!) 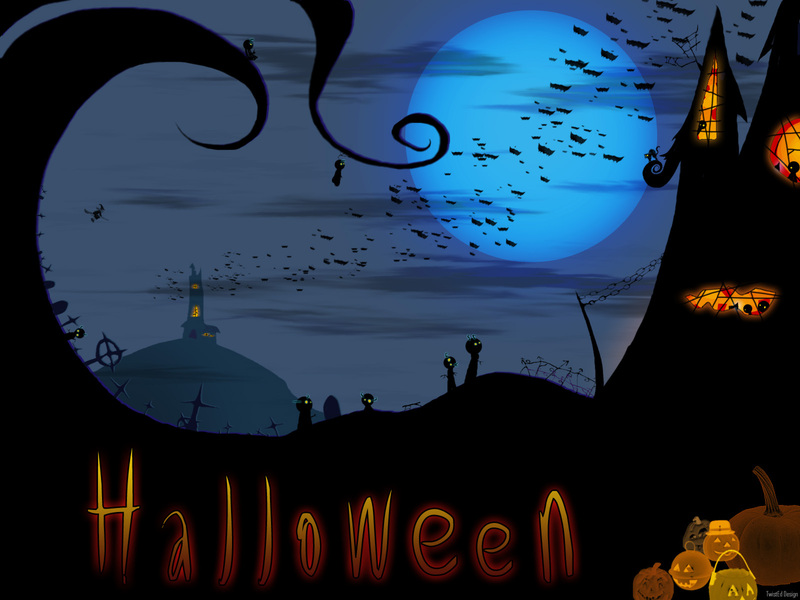 Visit https://secure.mybookorders.com/Orderpage/1229 and type on the promo code HALLOW2 during checkout! Offer ends on October 31st! Hardbacks will be released on November 26th! 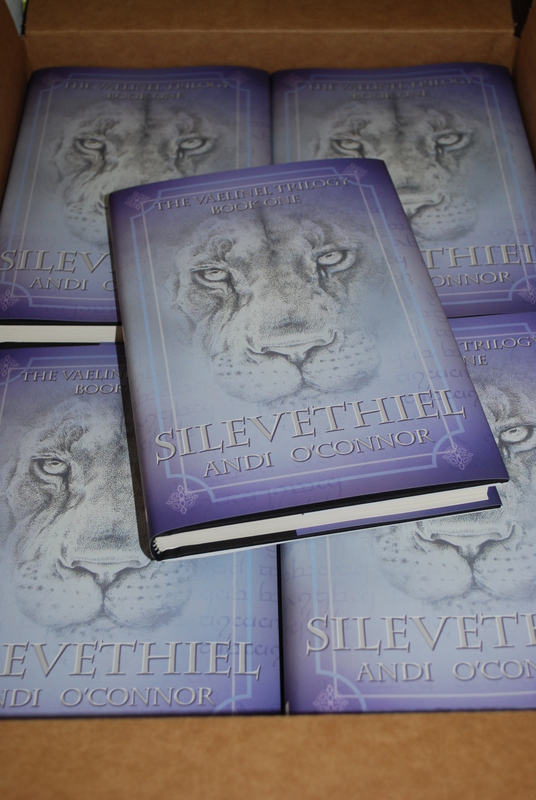 I got the hardbacks of Silevethiel yesterday and they look (and smell) awesome! I know they are more difficult to sell than paperbacks, but I just couldn’t resist. To me, there’s nothing like the look and feel of a hardback! When purchasing books, I’d seek out hardbacks whenever possible, regardless of the author. What about you? Do you find yourself to be a collector of Hardbacks, or do you prefer paperback or eBook? Does the author or book make a difference in which format you purchase? I’d love to hear your thoughts!